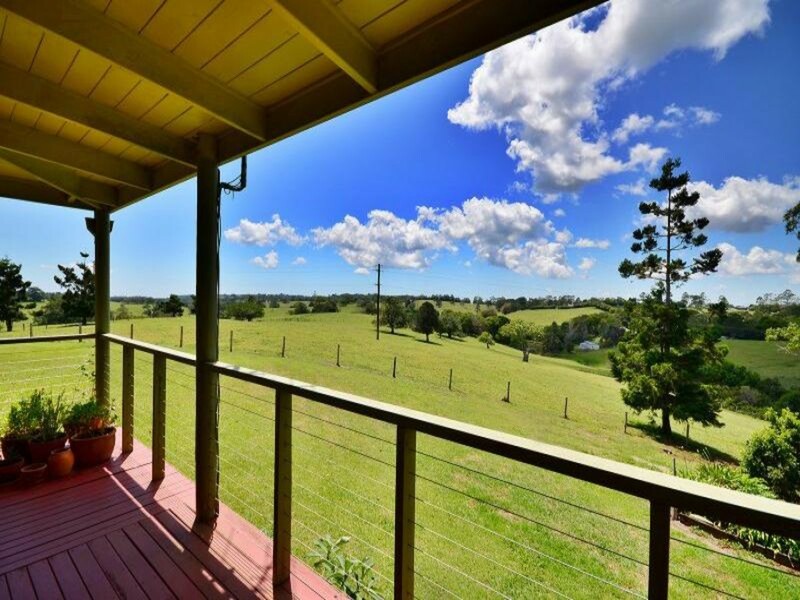 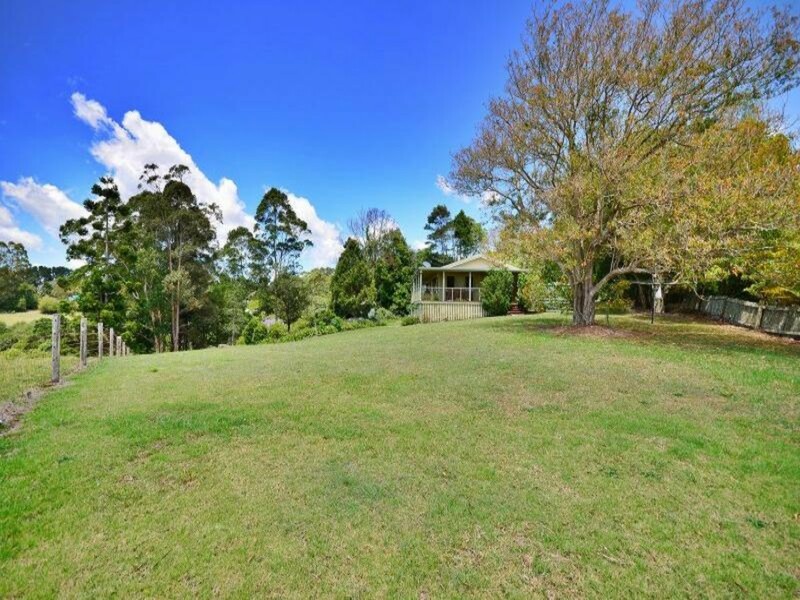 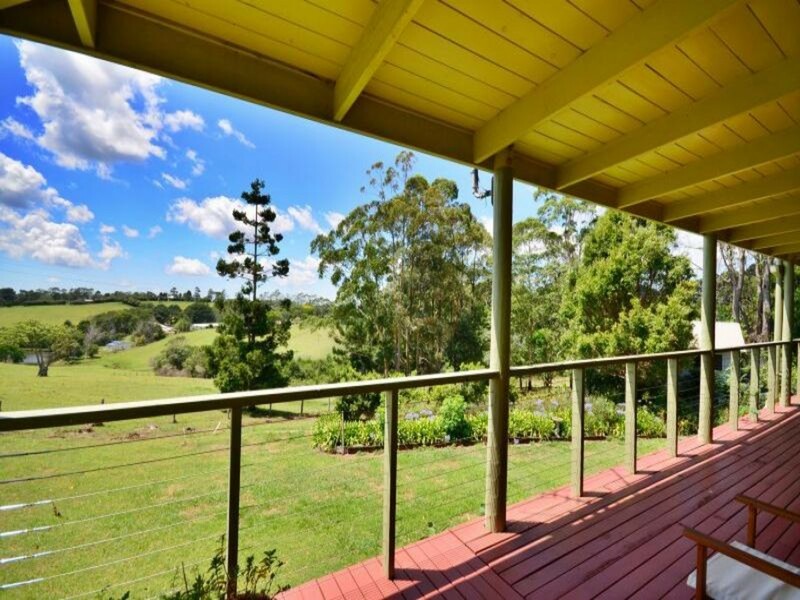 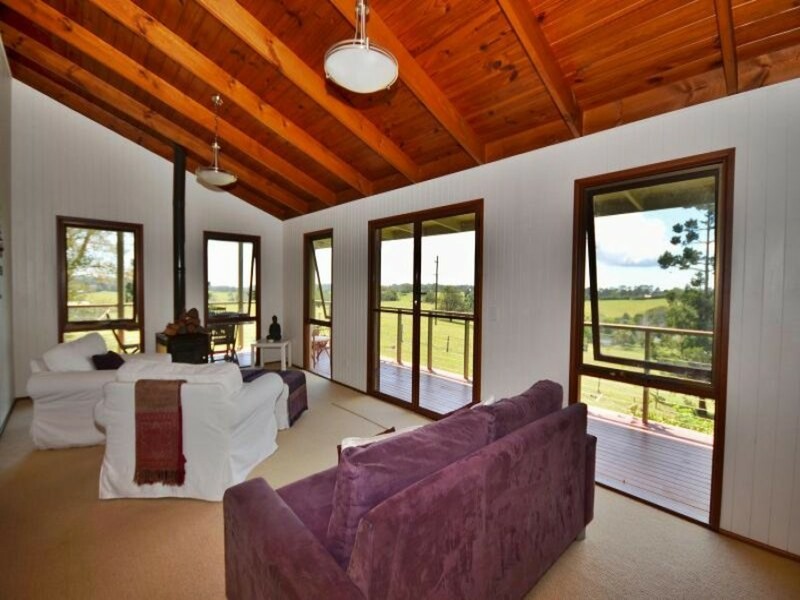 With almost 1 acre of privacy and splendid north-eastern views over farmland, this property is superbly located just minutes from Maleny. 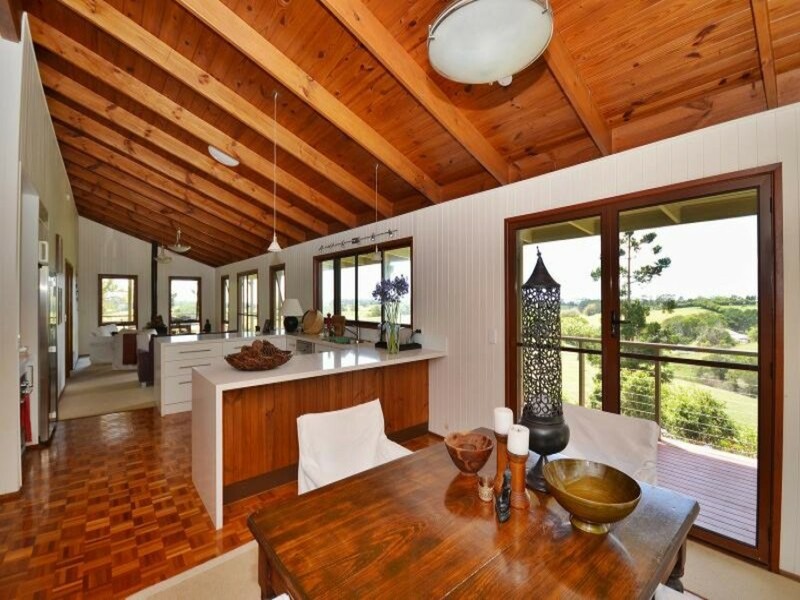 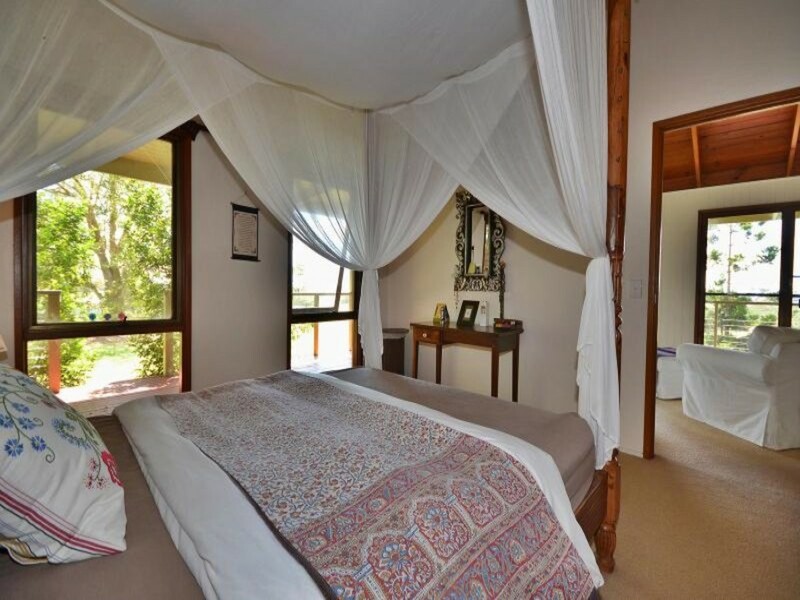 The character home has a mountain chalet feel with high raked timber ceilings and wrap around verandah’s. 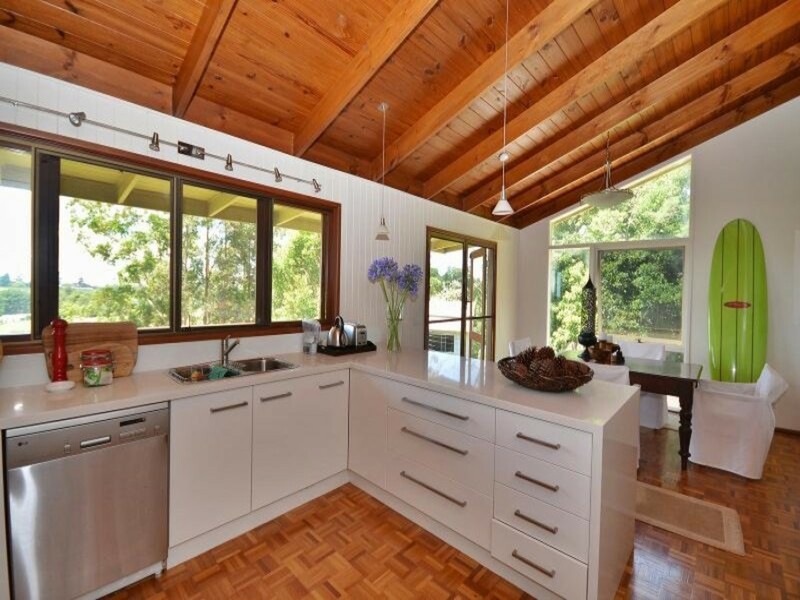 The kitchen and bathroom have been professionally renovated with Caesar bench tops and new appliances in the kitchen and floor to ceiling tiles in the bathroom. 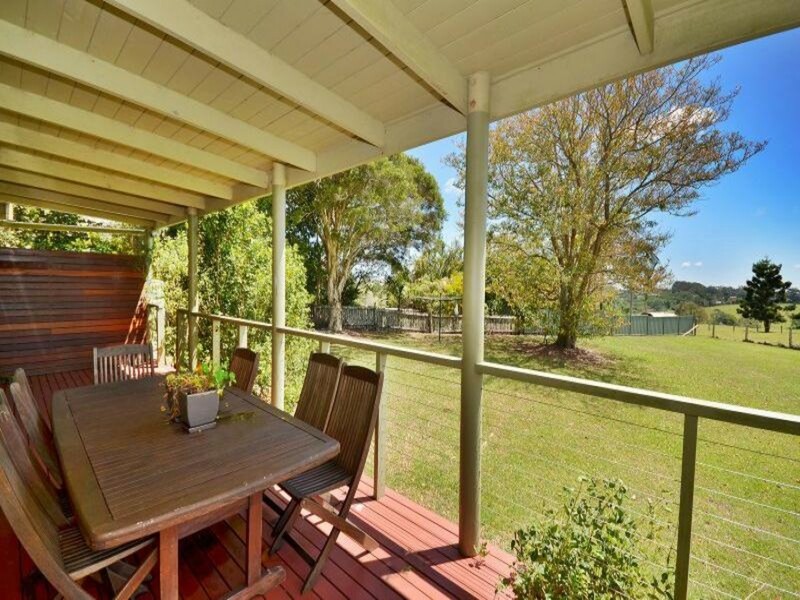 There is a double lock up garage under the home with heaps of storage space and a small studio that is separate from the home ideal for a hobby room. 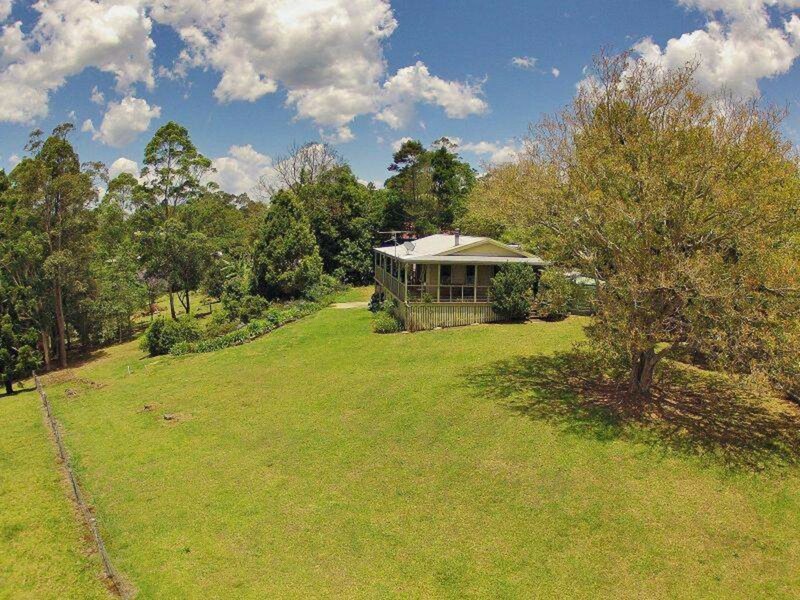 There are endless possibilities with the position and location of this property. 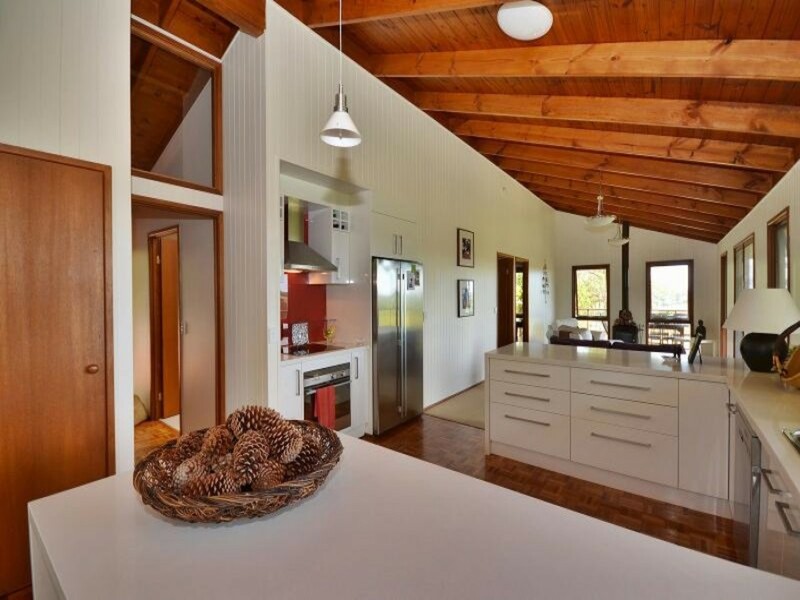 Organise your inspection with Mark or Mike today.